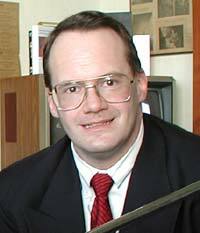 JIM CORNETTE, OF TNA(TOTAL NONSTOP ACTION ON SPIKE) & AWA APEX'S MATCHMAKER, WILL MAKE HISTORY BY APPEARING AT THANKSGIVING THUNDER! CORNETTE MAKES HIS FIRST APPEARENCE IN THE MOUNTAIN STATE IN OVER 20 YEARS! WHO'S CORNER WILL SHE BE IN? THE NEWS HAS FINALLY ARRIVED!! 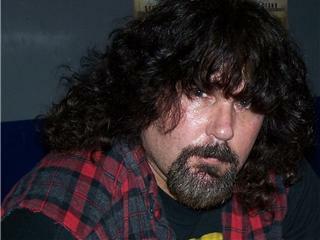 AWA APEX WILL PRESENT IT'S ANUAL THANKSGIVING THUNDER CARD. THE EVENT, BILLED AS A SUPERSHOW EVENT WILL FEATURE TALENT FROM ALL OF THE AMERICAN WRESTLING ASSOCIATION'S TERRITORIES WORLD WIDE. THE EVENT WILL TAKE PLACE IN NOVEMBER. THE TOWN OF FAYETTEVILLE, WV WILL BE HOSTING THE LARGELY ANTICIPATED EVENT. TOP OFFICALS FROM THE TOWN OF FAYETTEVILLE, AS WELL AS THE AWA, & APEX FRONT OFFICE HAVE BEEN WORKING NIGHT & DAY TO PLAN THIS EVENT. MR BLACK WILL FACE HIS TOUGHEST CHALLENGE YET! 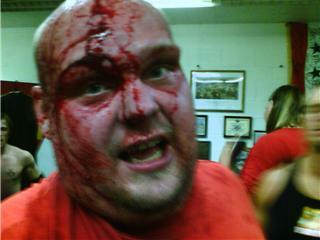 HE WILL DEFEND HIS TITLE & UNDEFEATED STREAK VS. A SPECIAL GUEST MYSTERY CHALLENGER. HOWEVER IF HE DOES NOT WIN HE WILL FACE RETIREMENT! THAT'S RIGHT, HE HAS BEEN APEX CHAMPION FOR TWO YEARS & UNDEFEATED, BUT IF HE LOOSES AT THANKSGIVING THUNDER HE MUST RETIRE!!!! NEW! SHOOTING STAR TITLE VACATED!!! NEW CHAMPION TO BE CROWNED @ THANKSGIVING THUNDER! A TRIPLE ELIMINATION POLE MATCH @ THUNDER '07. A MATCH WHERE SHOOTING STAR GOLD WILL HANG ON A POLE. OVER THE TOP ROPE, PIN FALL, OR SUBMISSION WILL ELIMIATE OPPONENTS TO CLEAR THE WAY TO GRAB THE GOLD! 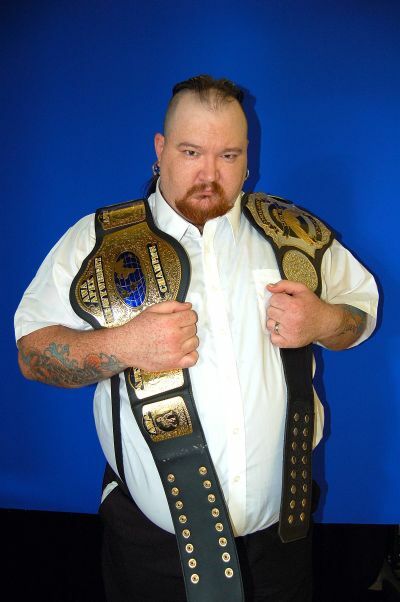 AWA WORLD'S HEAVYWEIGHT TITLE IN NEGOTIATION TO BE DEFENDED AT T.THUNDER!! DALE GAGNE & JIM CORNETTE, ALONG WITH LINDA BADE, ARE IN TOP LEVEL MEETINGS WITH ZERO 1 IN JAPAN TO BRING THE AWA WORLD'S TITLE BACK TO THE STATE OF WEST VIRGINIA. Quality Inn will be the OFFICIAL Hotel of THANKSGIVING THUNDER!